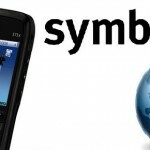 Best VPN service for 2012 Symbian OS – How to setup a VPN on Symbian? 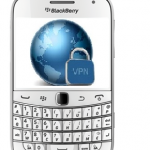 Why VPN is useful on 2012 Windows Phone 7? Best VPN for Samsung Galaxy Tab – How to setup a VPN on Samsung Galaxy Tab?